Inject some Kingston into the agenda. 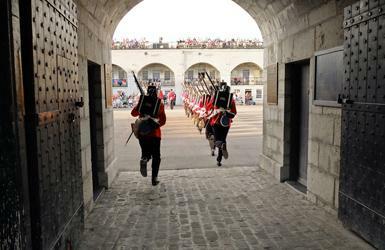 Experience some military role playing at historic Fort Henry. Try a hands-on pottery workshop at the Tett Centre. 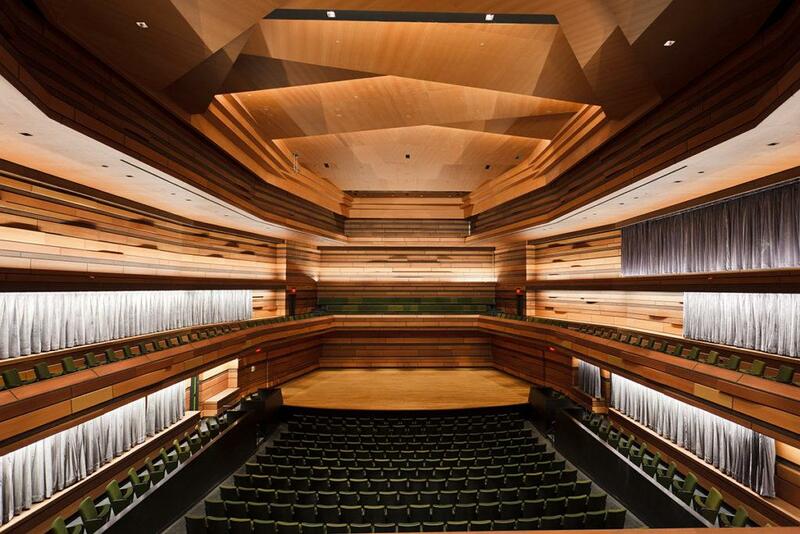 Take a behind the scenes tour of the Isabel – Canada’s newest performing and learning arts centre. 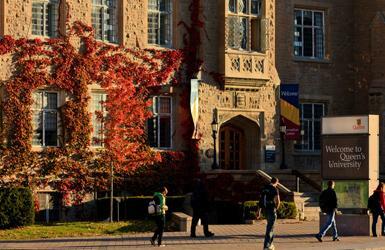 Meet in the hallowed halls of Queen’s University surrounded by big brains and ideas. 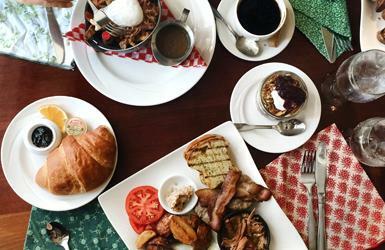 Go behind the culinary scenes with a Kingston Food Tour of our favourite foodie spots. 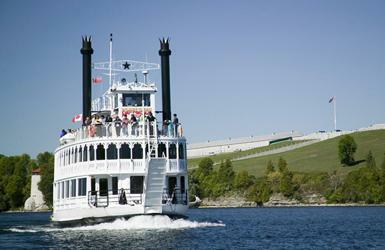 Test out your sea legs with custom cruises for dining, dancing or demonstrations. Creative types have been flocking to Kingston for years. 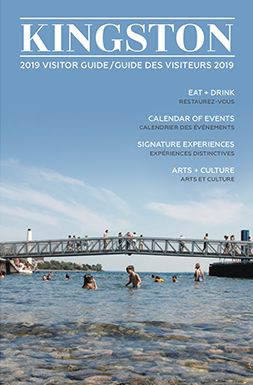 Maybe it’s the exemplary performing arts facilities, inspiring art galleries, authentic artisan shops, captivating studio tours, or the local makers who love to share their passions and talent. Whatever the reason, we’re thrilled that they’re here and a part of the creative fabric of the city. 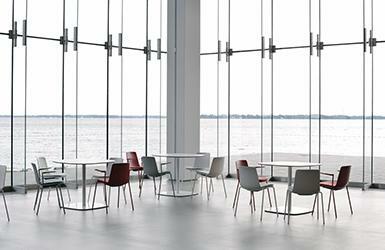 Situated on the shores of Lake Ontario, the Isabel brings together exceptional spaces and programs with a captivating sense of place to create a dynamic venue to learn, discover, think, do, and experience, together. 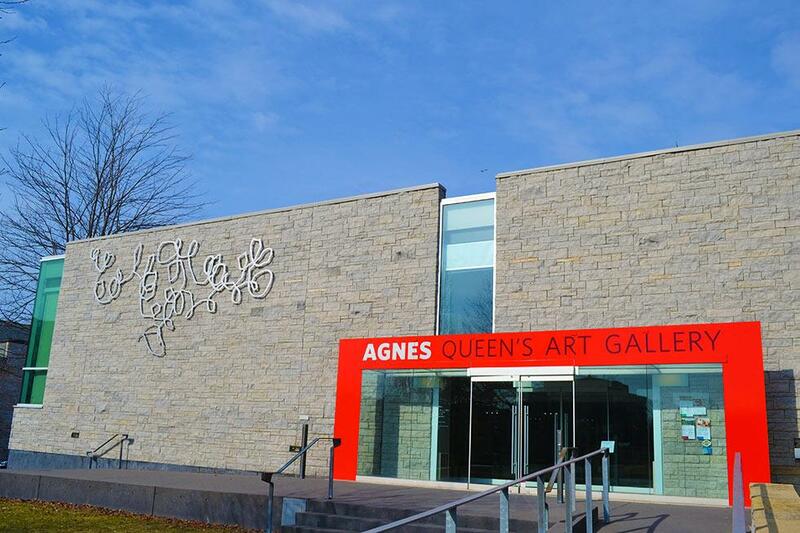 The Agnes Etherington Art Centre is a research‐intensive art museum located on the historic campus of Queen’s University. It illuminates the great artistic traditions of the past and the innovations of the present through year-round programs of exhibitions and outreach activities staged across eight beautiful galleries. The Tett Centre is a modern hub of arts and culture set in a beautifully restored distillery. 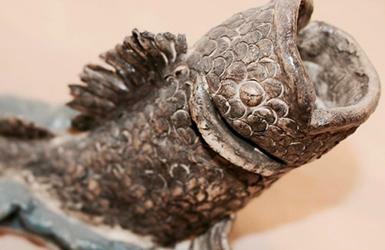 Within the Tett, your guests will find the studios of visionary potters, painters and dancers. You will all also have the opportunity to enrich yourselves in performances, workshops and concerts that take place all year-round. 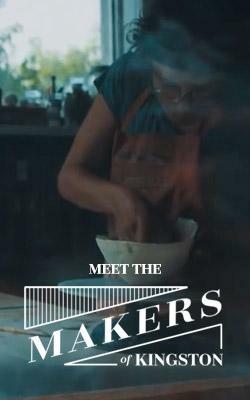 Founded by passionate collectors and artists, Kingston Glass Studio and Gallery brings to life the artistic visions of over 30 emerging and established artists through fine contemporary sculpture and artworks for home, corporate and commercial spaces. They also offer hands-on workshops so you can learn about their process! 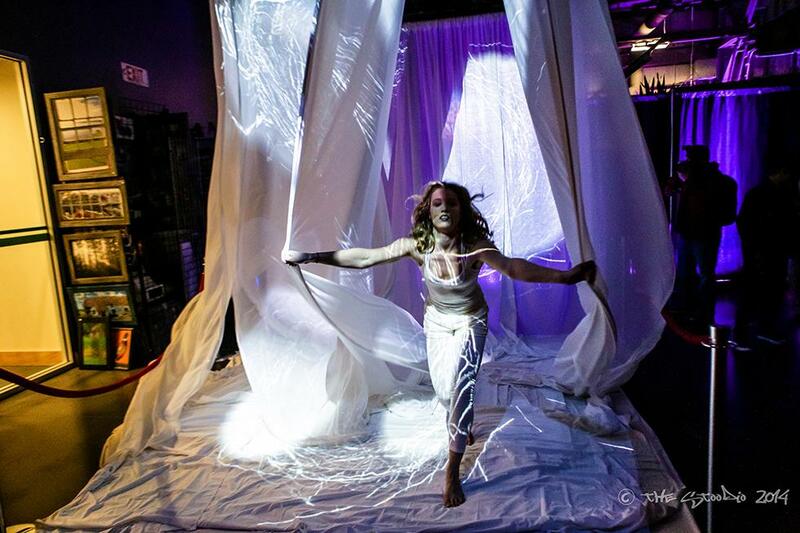 Modern Fuel Artist-Run Centre is a non-profit organization facilitating the presentation, interpretation, and production of contemporary visual, time-based and interdisciplinary arts. Modern Fuel aims to meet professional development through exhibition, discussion, and mentorship opportunities. Martello Alley is a quirky and fun art gallery located in an old alley in downtown Kingston, and the only experience of its kind in Ontario. This artist collective is full of eclectic works ranging from paintings to photography, glass art to encaustic work, and fabric art to hand crafted jewelry.